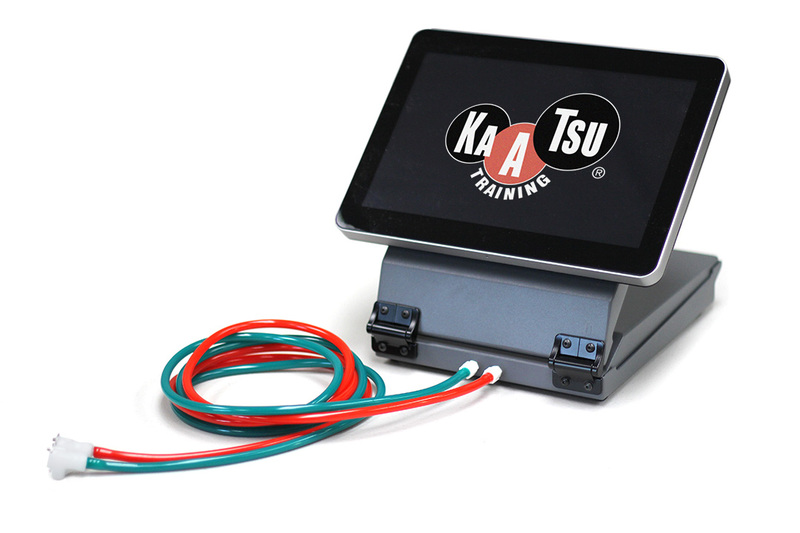 Even though people of all ages and abilities can use their KAATSU Nano or KAATSU Cycle equipment in their own hotel rooms for athletic performance gains, rehabilitation or recovery, they can also always use the hotel fitness room for their more traditional - and perhaps - more intense KAATSU Training. Every hotel fitness center is different. 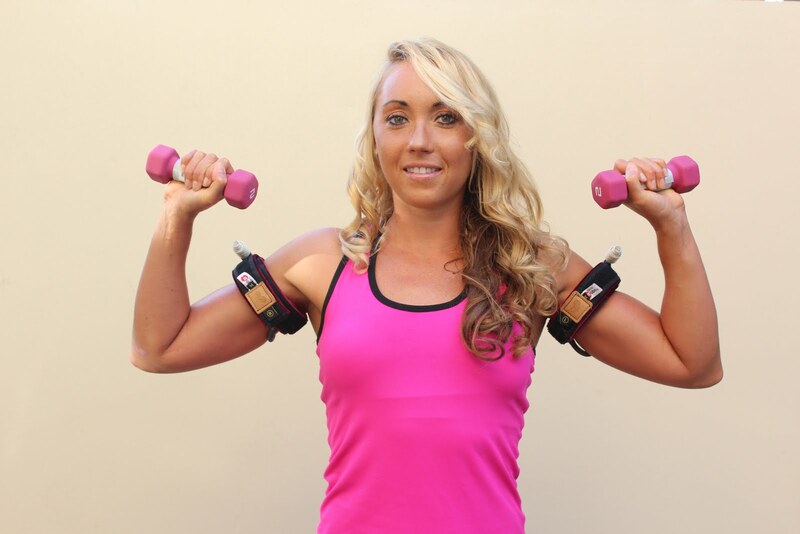 Users can use either their KAATSU Nano or KAATSU Cycle device with every machine and tools - except the large dumbbells and heavy weights with a barbell. Spinning bikes, treadmills, resistance bands, TRX ropes, yoga mats, Bosu balls, jump ropes, ab machines...they all can be incorporated into a KAATSU workout or for rehabilitation or recovery. Users can spin on the stationary or recumbent exercise bikes with their KAATSU leg bands on - or they can jog or sprint on the treadmills. They can use the elliptical cross-trainers with their KAATSU arm bands on - or also do core work or stretch or swim in the hotel pool. Use resistance bands for range of motion exercises. 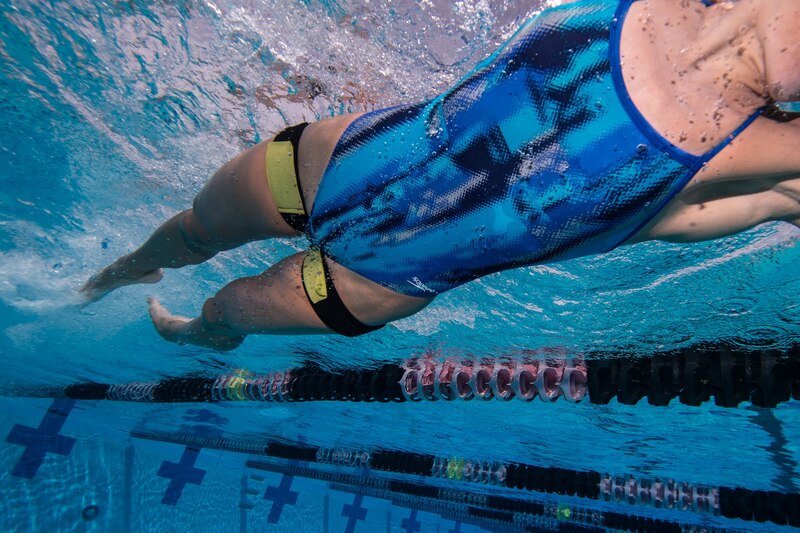 The workouts not only can become intense with the KAATSU arm or leg bands on, but the workouts also become very efficient which is always a good thing on a business trip or vacation.